Ghanaian rap artiste and songwriter, Agyei Nelson Yaw otherwise known as AJ Nelson, has officially unveiled his debut album, titled “Africa Rise”. After several weeks of hype and great anticipation, the “Power to the People” rapper unveiled the album in a ceremony on Friday, November 23. 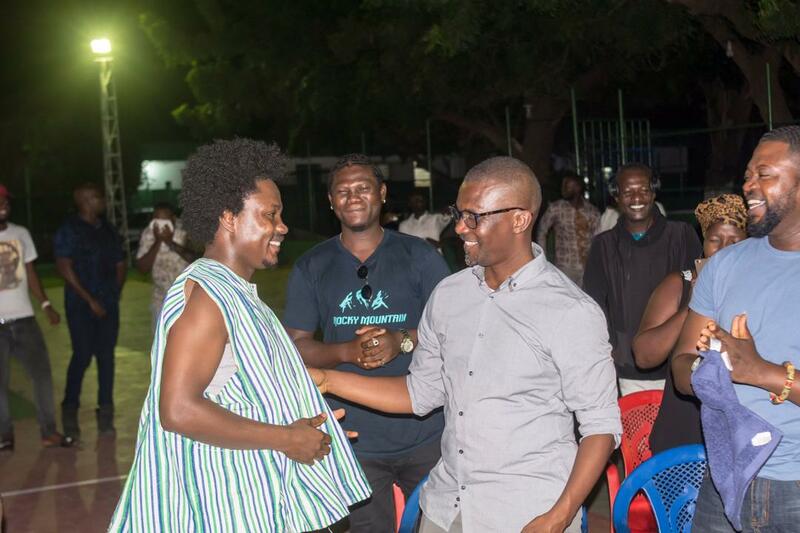 The event which happened at the Keep Fit Club in Dansoman saw a number of fans, friends and industry people present including Abraham Ohene Gyan of OM Studios, highlife musician KK Fosu, rapper Amerado, singer Dee Tutu, and rappers and record producers; Cheche and Cabum. Hosted by Kwame Frimpong (Loopy), AJ Nelson previewed the album for the attendees and explained the concept behind the album before selling copies of the physical album. 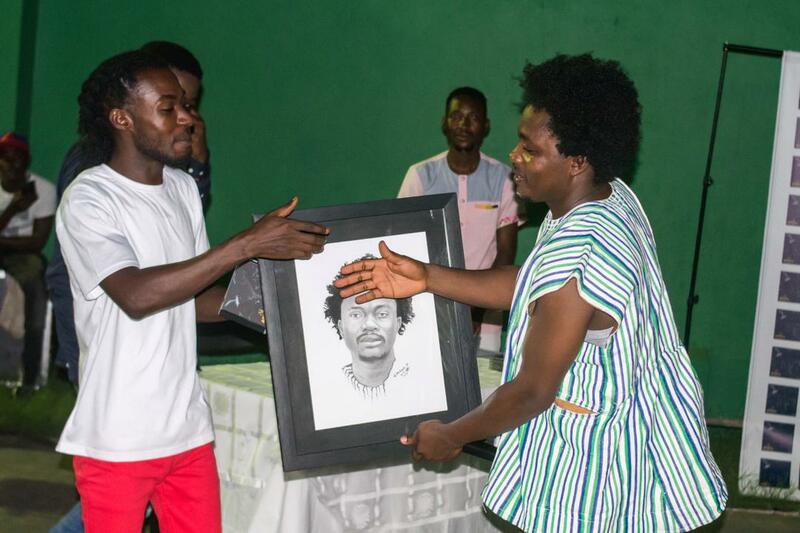 Abraham Ohene Gyan, who has supported AJ Nelson’s career since the beginning, lauded him when given the chance to talk about the talent, adding that he is the ‘most loyal person I’ve worked with’. He further promised to shoot three free music videos for AJ Nelson off the album. AJ Nelson described “Africa Rise” album as the most important project of his career so far. The album is available on all online streaming stores from Aftown to iTunes. Browse through the gallery for more photos from the event.